Novelgreen theme translations are maintained by the WordPress community. 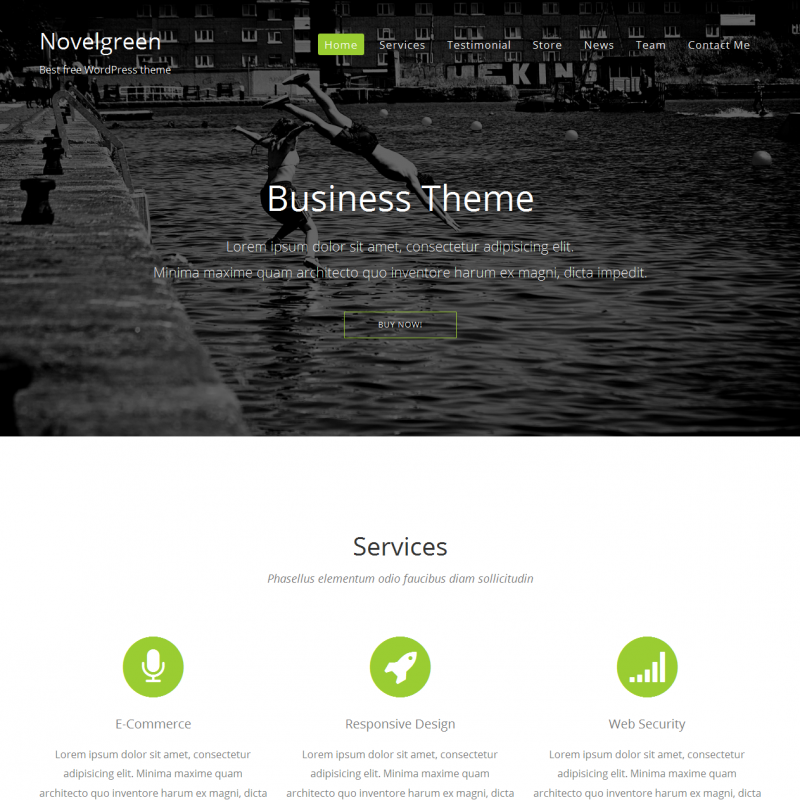 NovelGreen theme is suitable for websites dedicated to ecology, organic products and healthy food. 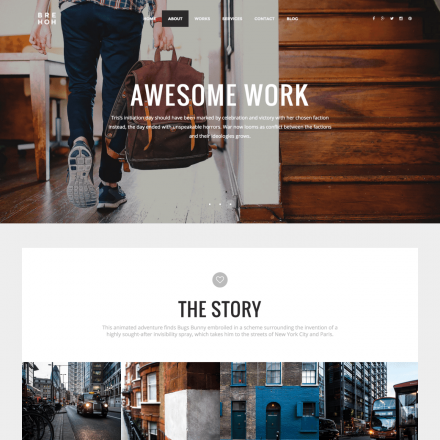 NovelGreen is a child theme, the installation of the parent NovelLite is required. 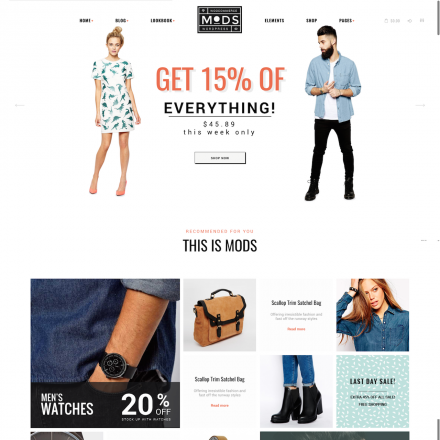 The theme is compatible with WooCommerce, this allows you to create a simple online store. 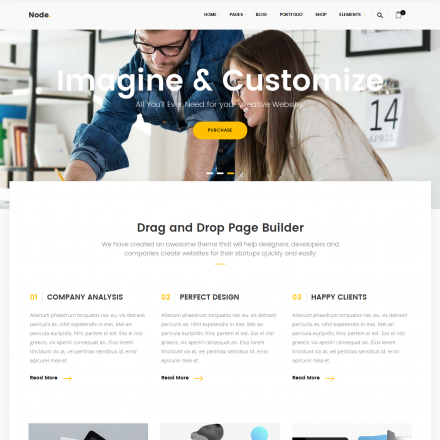 You can also use sections with a description of your business, the presentation of your team, and the large slider with a call to action.